Marc-Andre ter Stegen (GK) - With understudy goalkeeper Jasper Cillessen ruled out with a torn muscle, regular first choice ter Stegen's place between the posts is not in question. The German was required to fulfil cup duties against Real Madrid on Wednesday in Cillessen's absence. 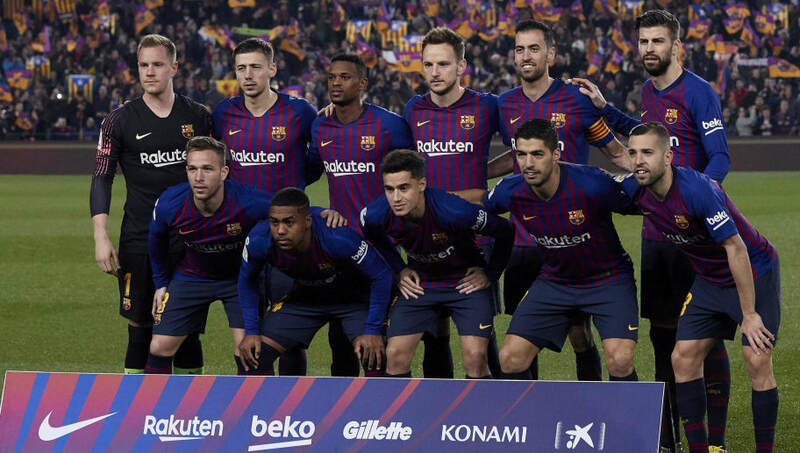 Sergi Roberto (RB) - Nelson Semedo was preferred at right back in midweek in what was virtually a full-strength Barca lineup for El Clasico but, with Jordi Alba suspended for Sunday's game, Roberto could return to the starting XI against Bilbao. That would enable Semedo to fill in at left back. 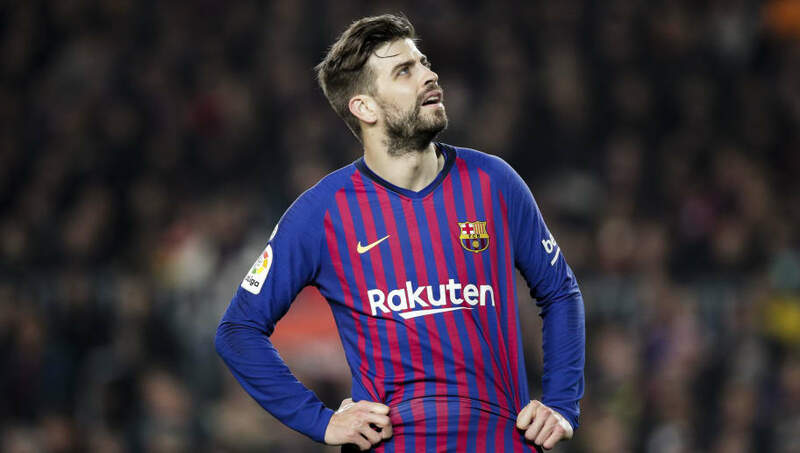 Gerard Pique (CB) - As the only consistent presence in Barca's backline this term, Pique's role as the champions' defensive leader is now more integral than ever. Bilbao will pose a clear attacking threat at home and Pique must lead from the back for his side. Clement Lenglet (CB) - Thomas Vermaelen has recently returned from injury, but Lenglet is likely to continue filling in for compatriot Samuel Umtiti at centre back. The Frenchman will face a powerful opponent in Inaki Williams, who is likely to lead the line in attack for Bilbao. Nelson Semedo (LB) - Jordi Alba's suspension is a big blow to Barca's defensive shape, especially because the Spaniard is his side's only recognised left back, but Semedo has been in improved form of late and is capable of switching sides to fill in on the left side of defence. Ivan Rakitic (CM) - Barca are likely to face a tough midfield battle away from home, and Rakitic's role as his side's chief technician in the middle of the park will be key to the visitors' hopes of playing with their usual quality and asserting their technical superiority. 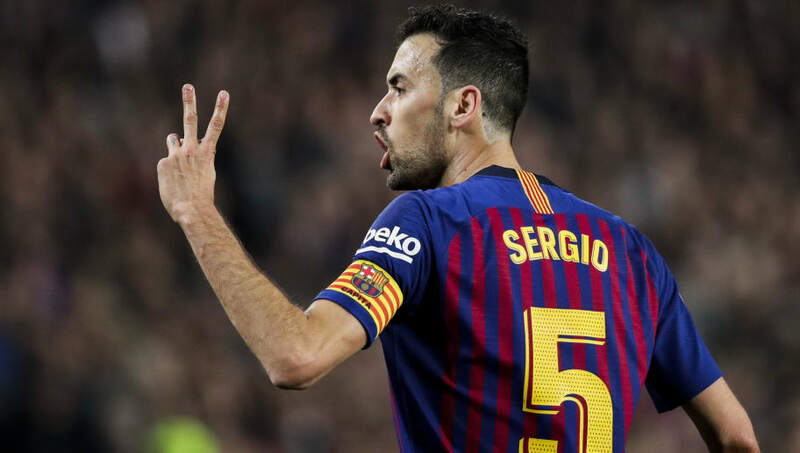 Sergio Busquets (CM) - With the champions looking to get back to winning ways, Busquets' role as a calming presence and distributor through the lines at the hub of his side's play will be typically central to Valverde's setup against his former side on Sunday. Arturo Vidal (CM) - Arthur's recent injury has come as a significant blow at a crucial time of the season for Barca, but fellow summer signing Vidal is more than capable of stepping in for his fellow South American. The Chilean's combative style could be a useful asset in a testing midfield battle away to Bilbao. 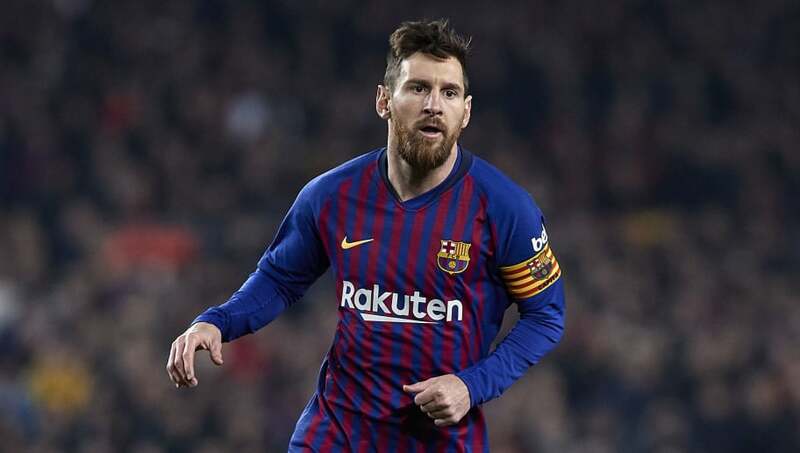 Lionel Messi (RW) - Having been left out of the starting XI for the midweek clash with Real Madrid, Messi is primed to return from the outset on Sunday. The Argentine is the all-time leading goalscorer in this fixture with a total of 24 strikes against Athletic Bilbao. Luis Suarez (ST) - Kevin-Prince Boateng has showed little sign of being a ready-mate deputy in the central striking role since joining on loan from Sassuolo in January, and Suarez is set to continue to lead the line in attack for his side in the Basque Country. Ousmane Dembele (LW) - Philippe Coutinho has been utilised on Barca's left wing in recent weeks, but the champions have lacked any real pace and natural width in the wide areas in the absence of Dembele. The Frenchman has now returned from injury, though, and could be restored in attack on Sunday.